Picking the perfect outfit for a flight can feel impossible. 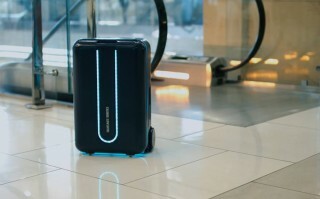 You want something not to heavy, not too light, breathable, something that will cruise smoothly through security, but most importantly, something comfortable. Stop searching for the perfect outfit, because we’ve found it – the Inflatable Travel Jumpsuit. 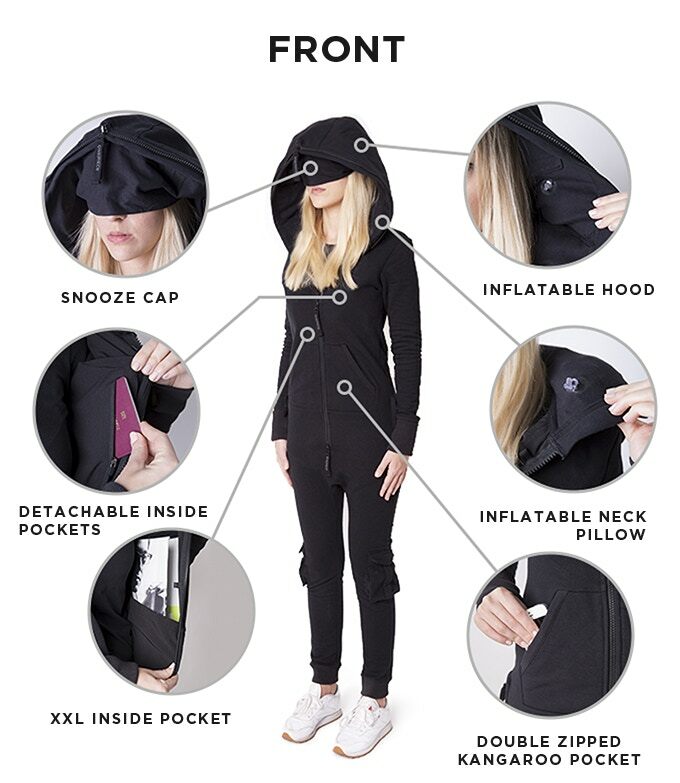 This genius idea is the brainchild of Oslo and East London-based leisurewear brand Onepiece, with the aim to make travelling economy just as comfy as first class. A bloody ambitious aim but hey, we’re sold. 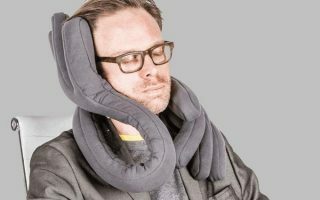 The jumpsuit is kitted out with 15 impressive features, including a fully inflatable hood and neck pillow for a restful sleep on a usually uncomfortable plane seat. 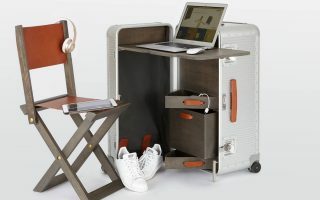 Other features include a pull-down snooze cap, rear zipper (for easy bathroom breaks), detachable chest pockets for important travel documents, and over-the-hand folded sleeves. Keen to get your hands on what we’re calling the travel accessory of the year? Check out the Kickstarter page, make a pledge, and you’ll get one sent in the mail — simple! Grab yours here.